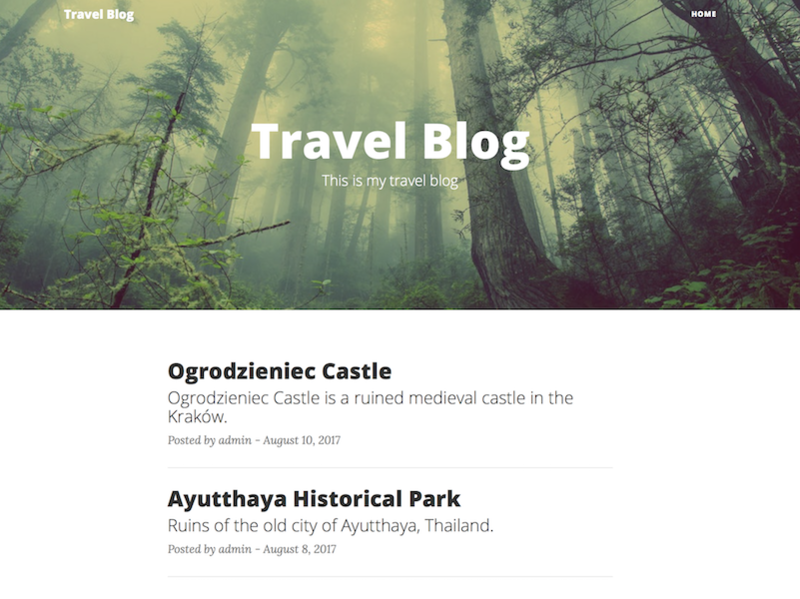 Clean Blog is a carefully styled Bootstrap blog theme that is perfect for personal or company blogs. This theme is based on the theme Clean Blog from StartBootstrap. Built to support the latest, stable releases of all major browsers and platforms. Fully responsive created with Bootstrap 4. Modern design with a subtle splash of color. Distraction free blog text optimized for legibility with a menu bar interface that conveniently appears when you scroll up!